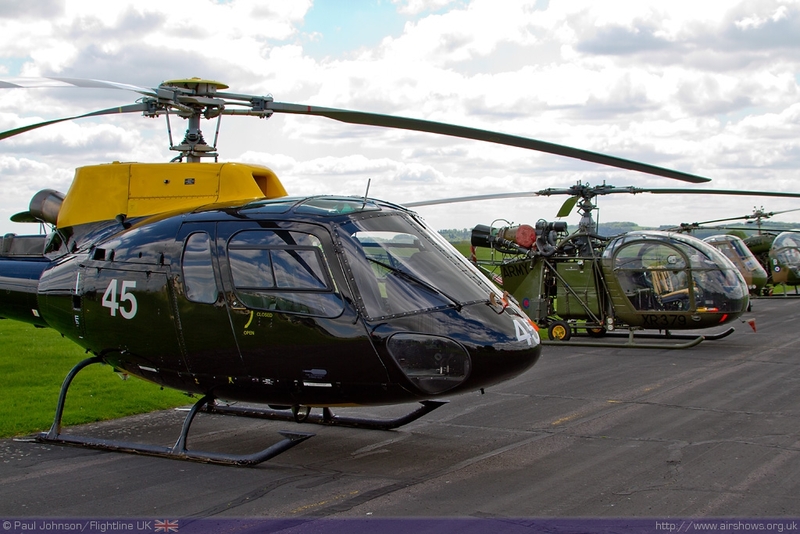 2012 is an important year for Army Aviation being the 100th Anniversary of the Royal Flying Corps formation. 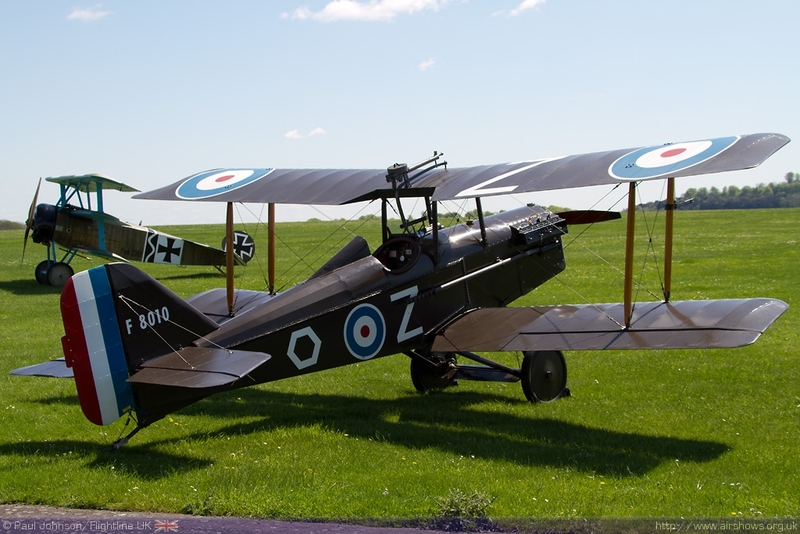 To mark this important milestone the Museum of Army Flying has developed its exhibitions to highlight the early years of flying soldiers of the Royal Flying Corps. 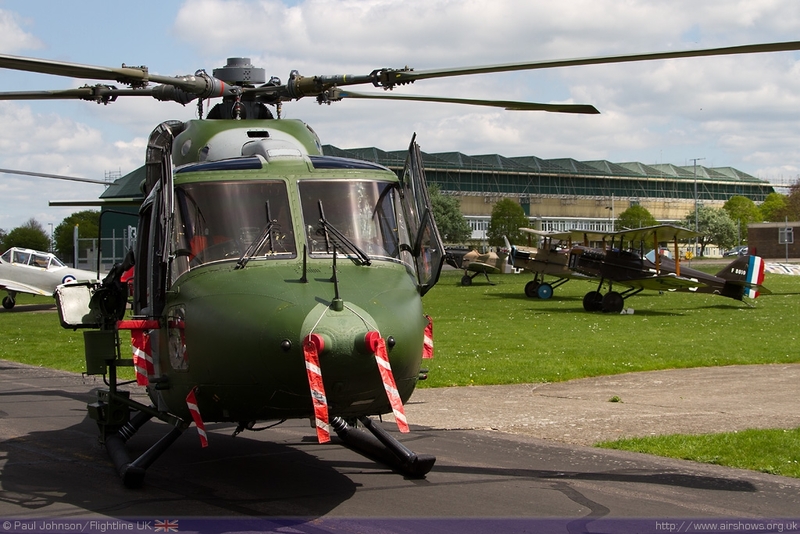 To mark the opening of the exhibition and this important anniversary the Museum hosted a special fly-in event at Middle Wallop in early May showcasing some of the most important Army types from those 100 years. 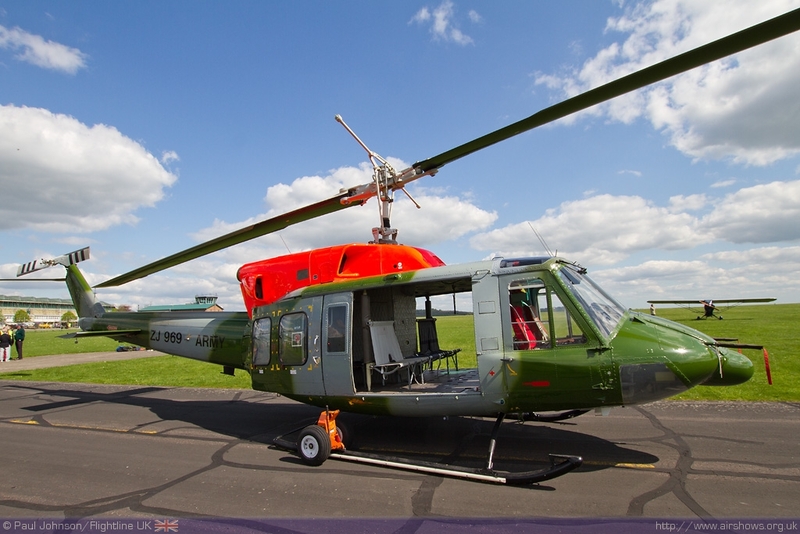 The Museum of Army Flying is one of the best and most important aviation museums in the country and it helps to chart the rapid development of military aviation during its first 100 years. 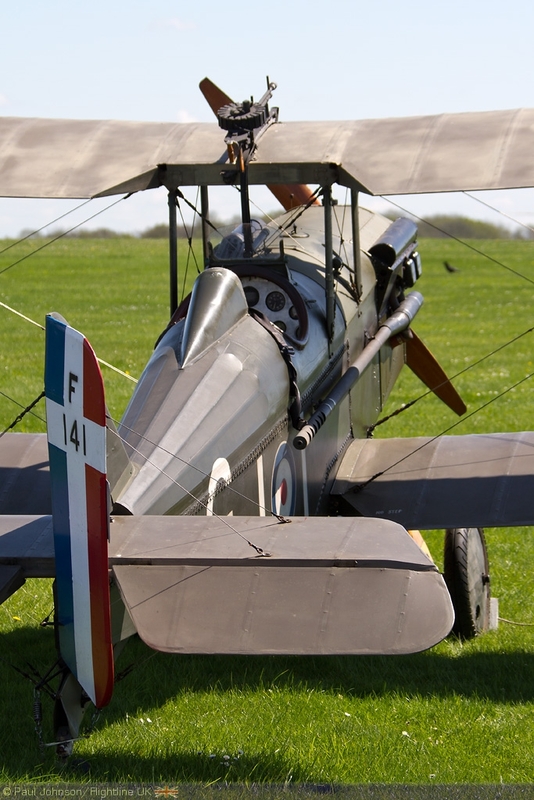 2012 has seen the museum redevelop its exhibitions to showcase the early development of the Royal Flying Corps which not only went on to become the Royal Air Force when it merged with the Royal Naval Air Service, but also set the precedent of aviation support of the British Army in various operations around the world. 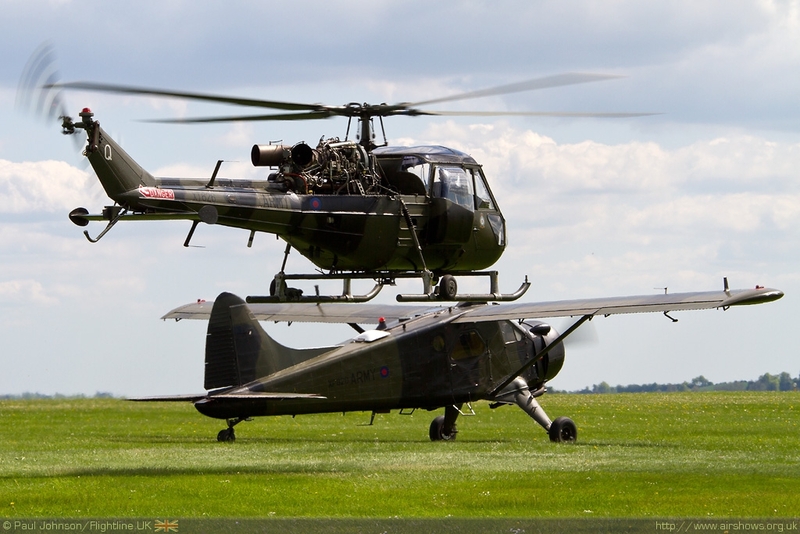 The modern day Army Air Corps retains its strong links to the Army Air Corps and Middle Wallop is a very important training facility feeding front line Army units. 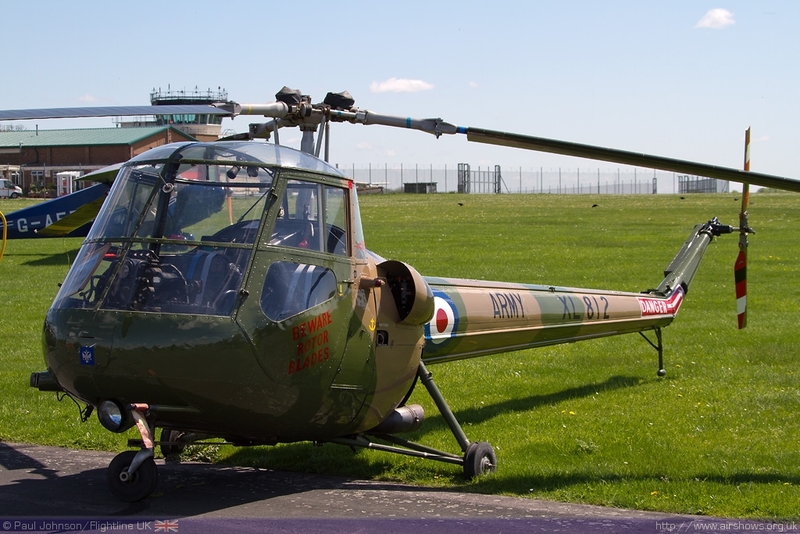 Middle Wallop remains a large all-grass airfield amongst the rolling Hampshire countryside and has an illustrious history itself both under the Army and the RAF. 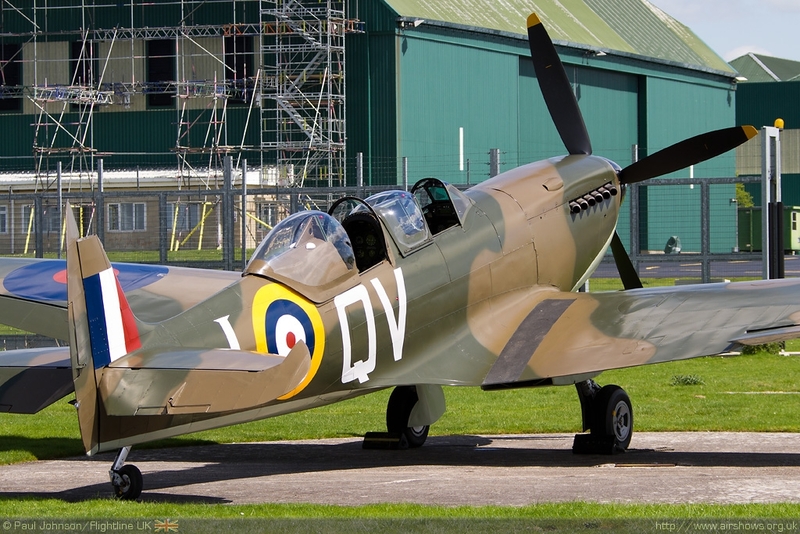 Under the latter service it saw distinguished action during the Battle of Britain when fighter units were based at Middle Wallop. 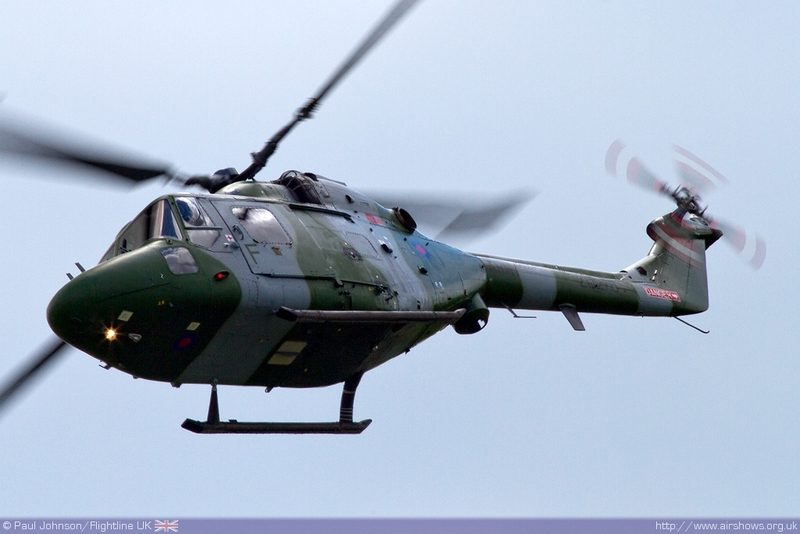 The event organised by the Museum of Army Flying was something of a pleasant last minute surprise. 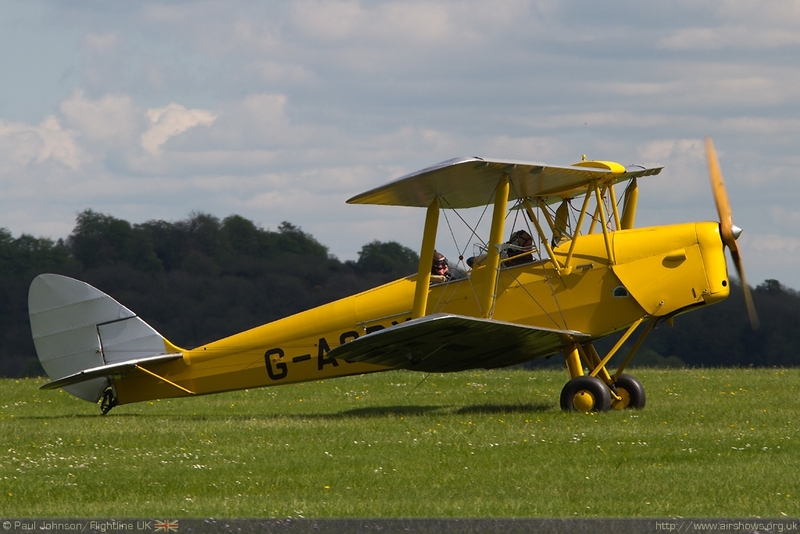 The only advertising for the event we found was on the Museum’s own website though it was featured on local news programmes the night before! 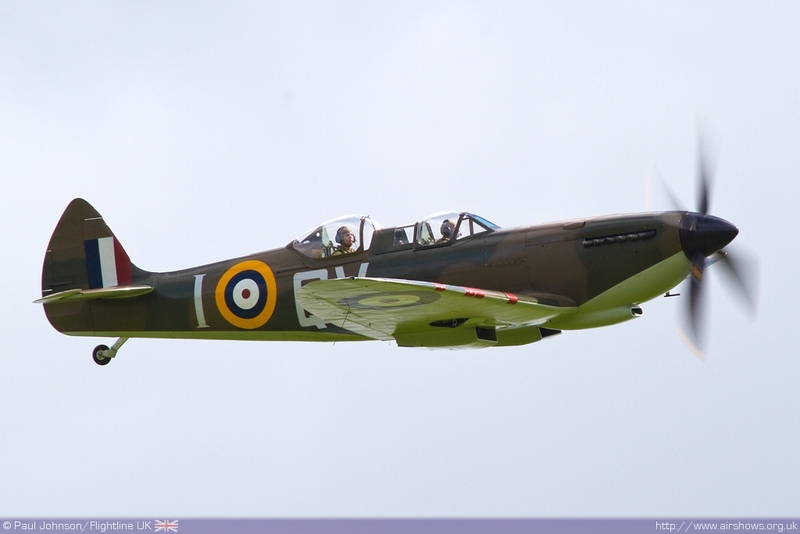 With a rare good weather forecast in prospect it was certainly worth a trip to Hampshire too see to what was going on! 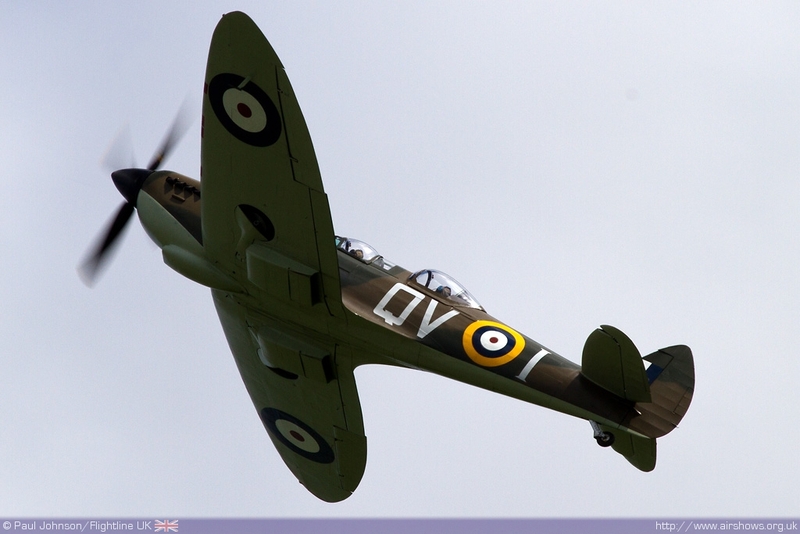 Pre-event advertising detailed a fly-in of types important to the history of Army flying with the only flying planned to be a flypast by a BBMF Spitfire. The static park was situated just over the fence from the Museum site and visitors were permitted into the airfield to view the participants at close quarters. 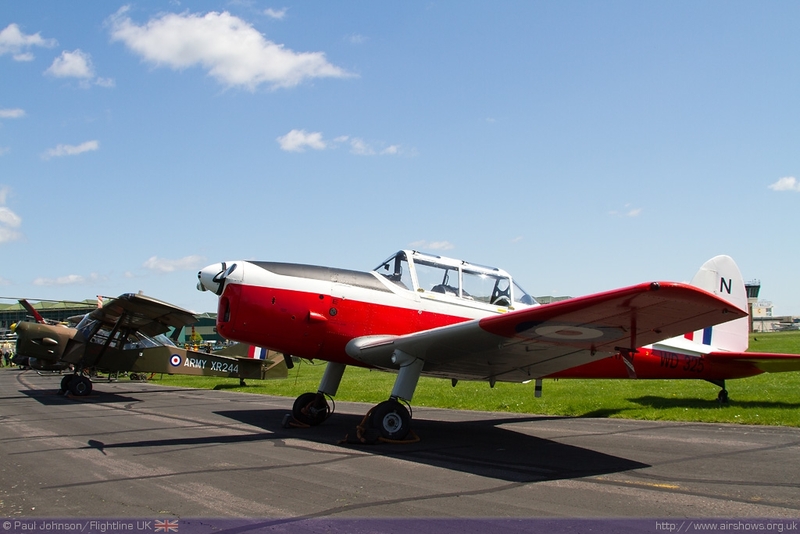 The centrepiece of the fly-in was a line-up from the Army’s Historic Aircraft Flight with their entire fleet on display including the rarely seen SARO Skeeter AH1. 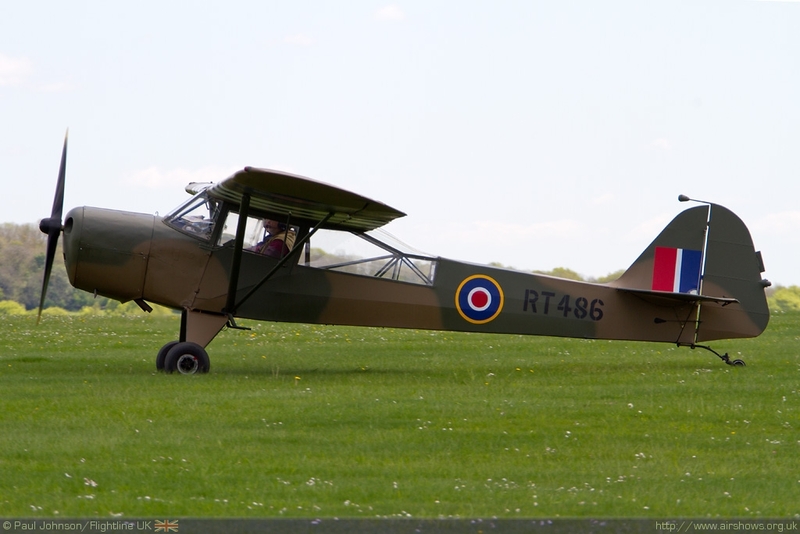 There were also visiting Tiger Moths, Austers, a Stearman and even the Aircraft Restoration Company’s Spitfire IXT flown in by John Romain. 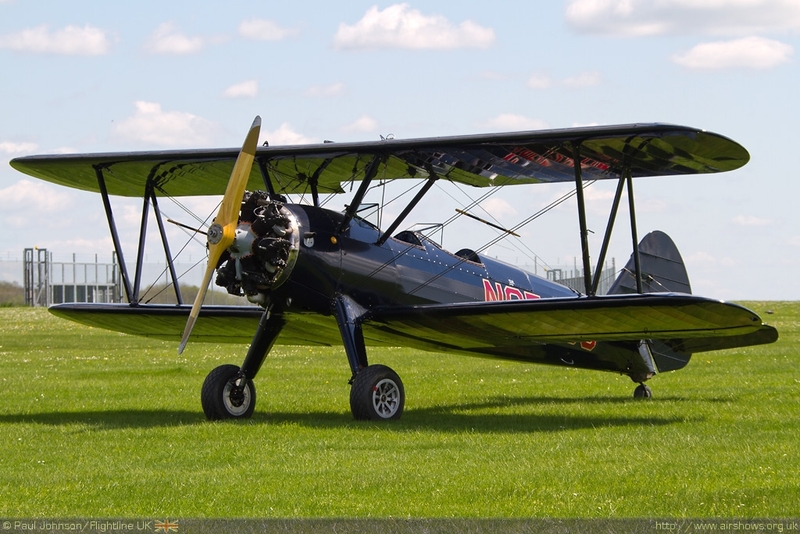 The Royal Navy Historic Flight has planned to be there with the Fairey Swordfish for static display but sadly the aircraft developed engine problems in the week beforehand and the flight has to be content by showing off their workhorse Chipmunk T10. 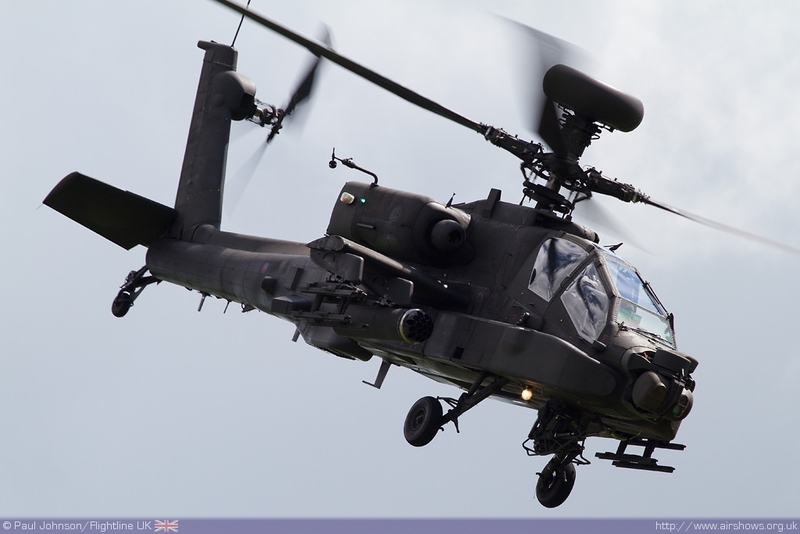 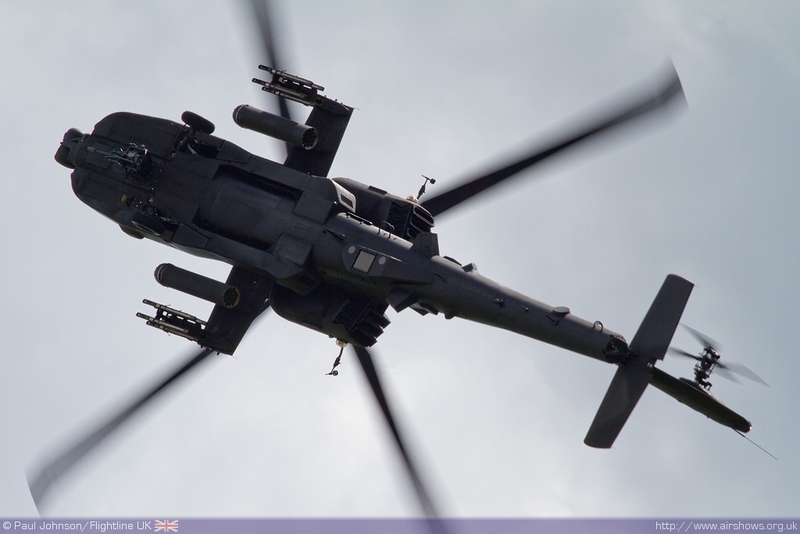 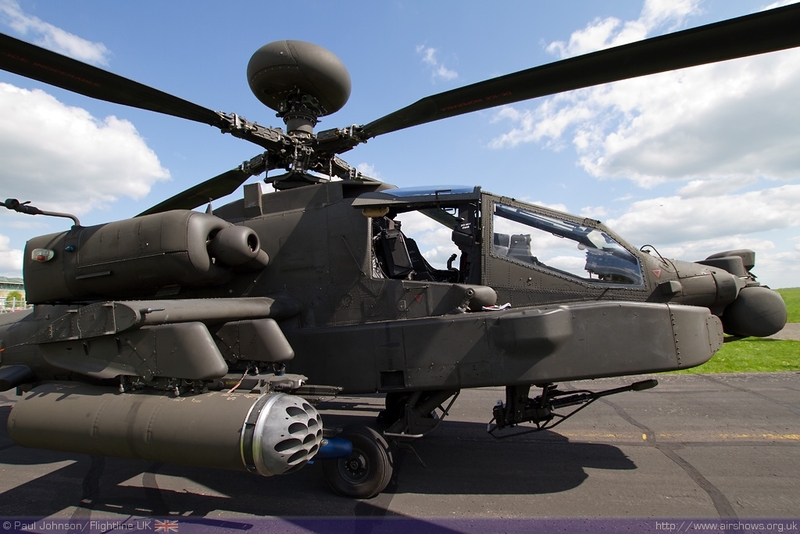 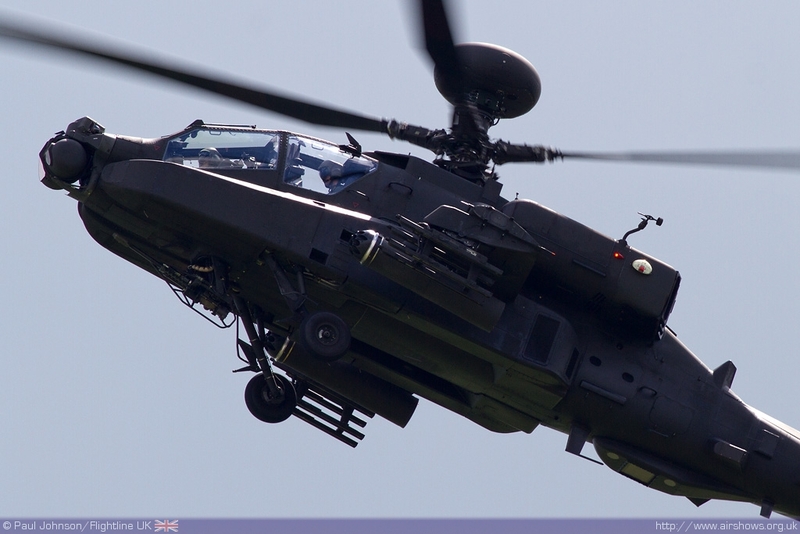 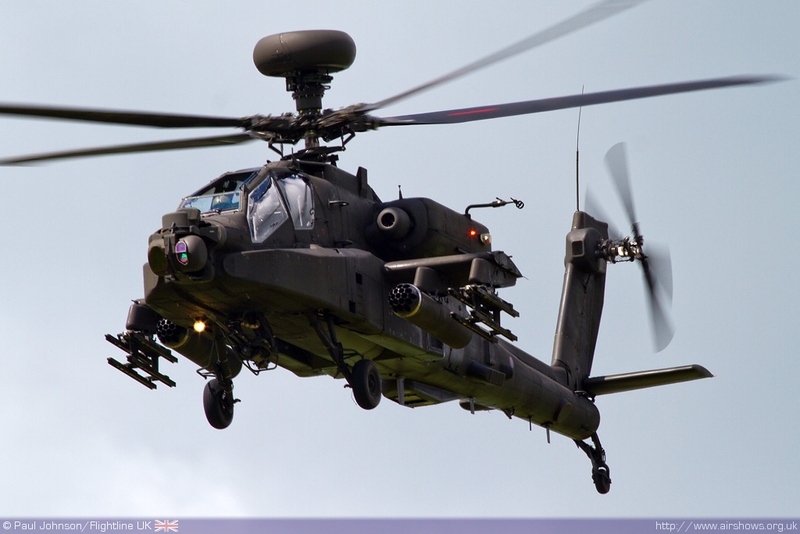 >The line-up of aircraft also included aircraft from the modern day Army Air Corps included the Apache AH1, Lynx AH7, Squirrel HT1 and a rare public appearance by an Army Bell 212. 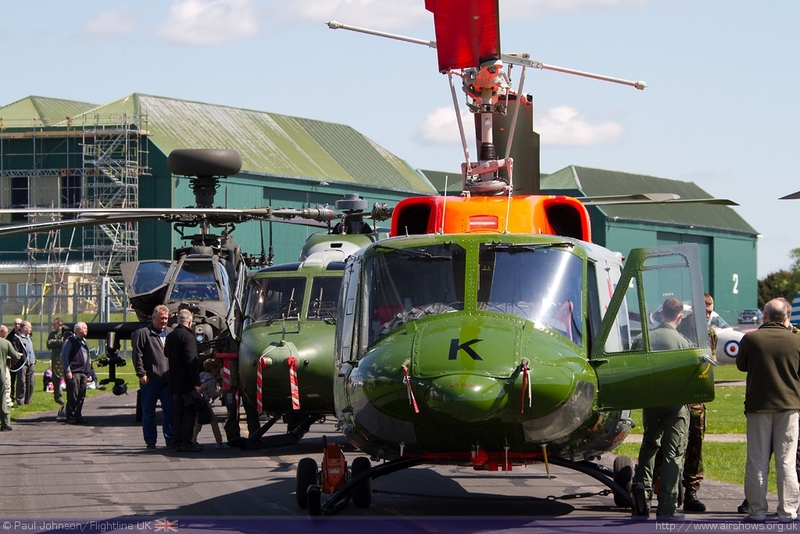 Crews from Middle Wallop units were on hand to meet the public and show them around their aircraft. 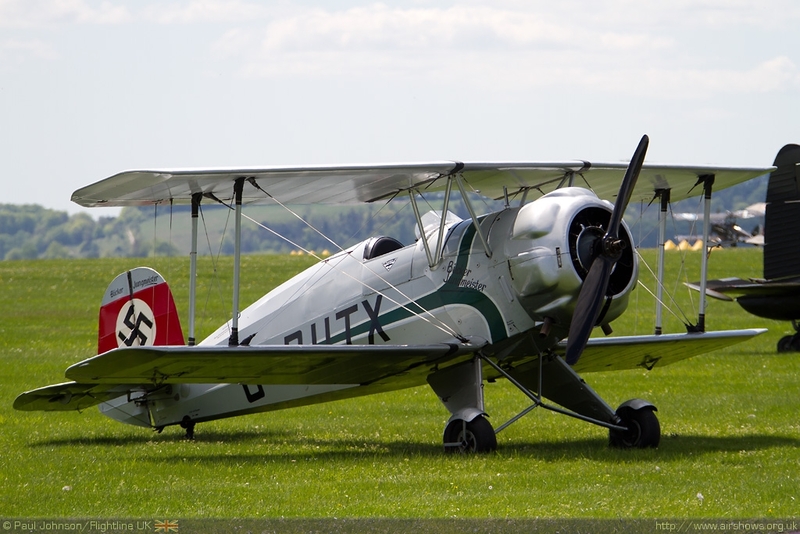 Though the event was not a public air display, there event did feature plenty of flying. 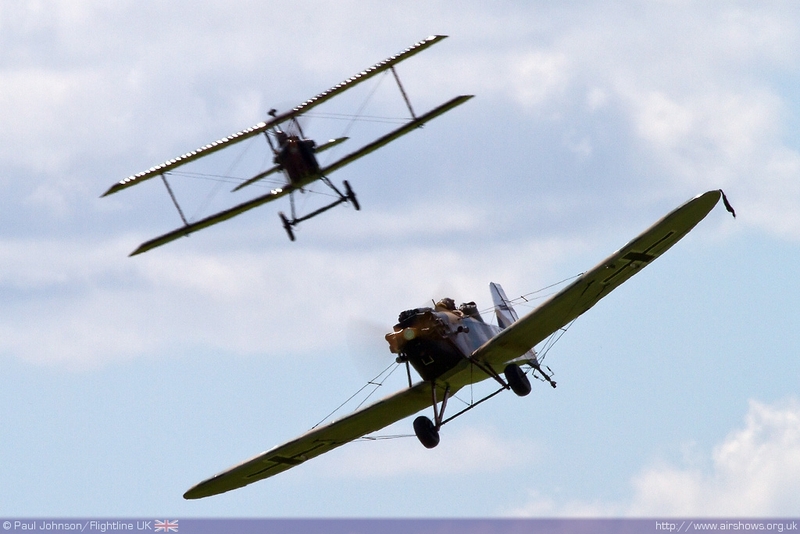 The Great War Display Team arrived on mass as particularly welcome members of the fly-in. 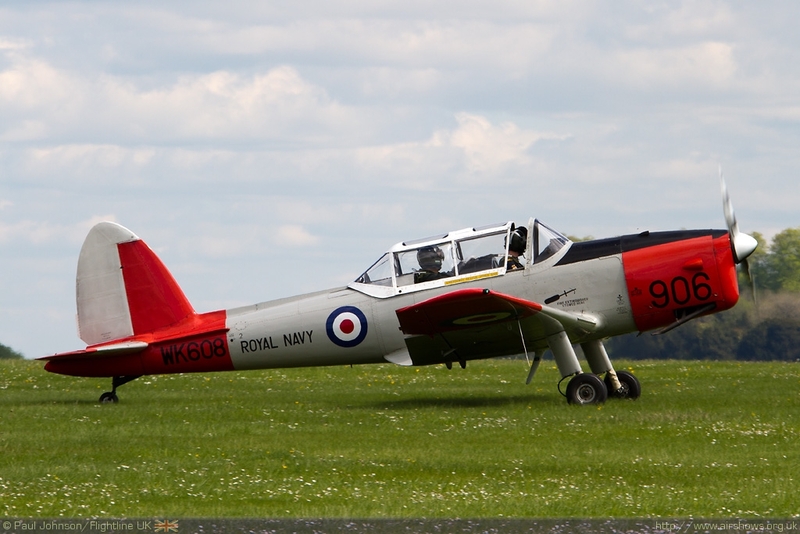 However the team took advantage of the great weather and large expanse of airfield to perform two practice displays during the afternoon. 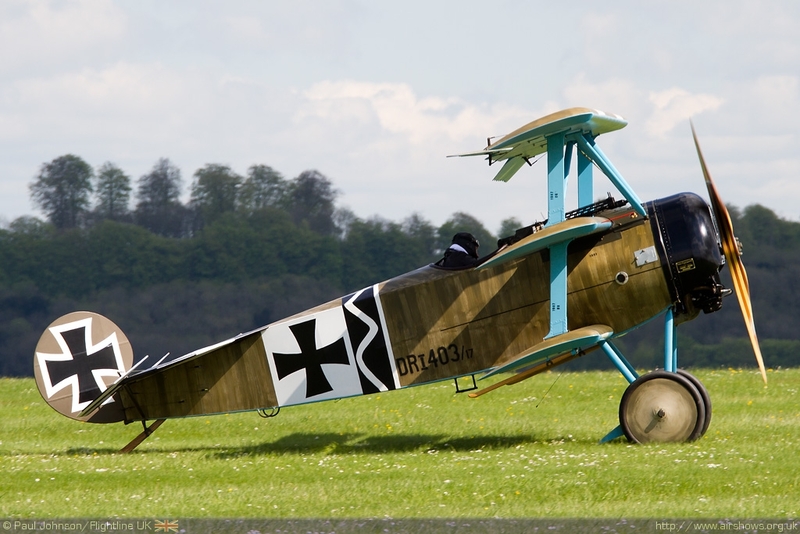 The team had two RAF SE5as, the Sopwith Triplane, two Junkers CL1 and their Fokker Triplane at the event and will no doubt have a busy season ahead. 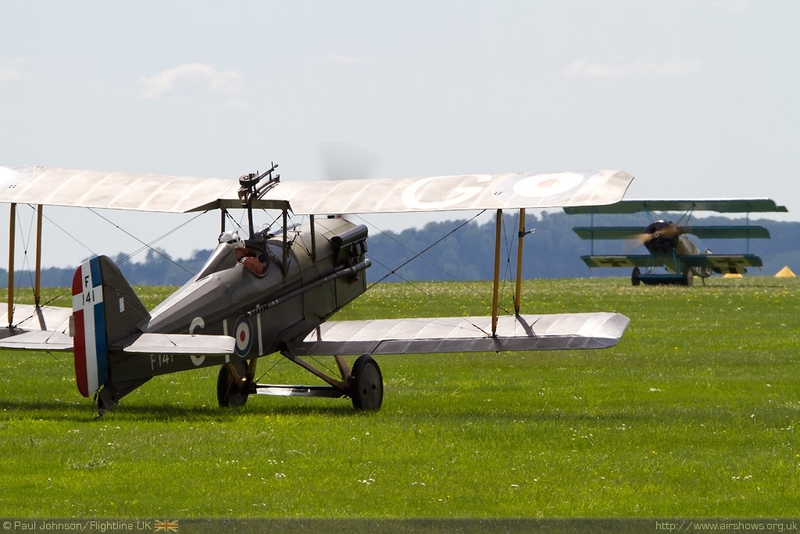 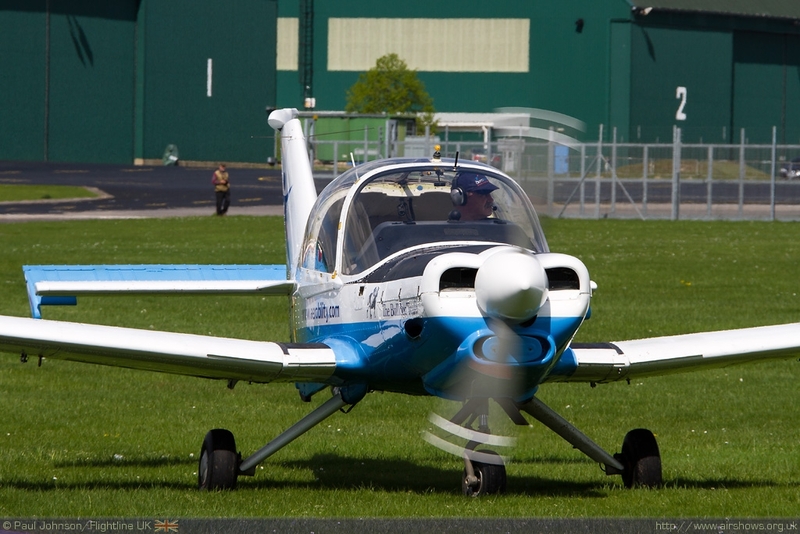 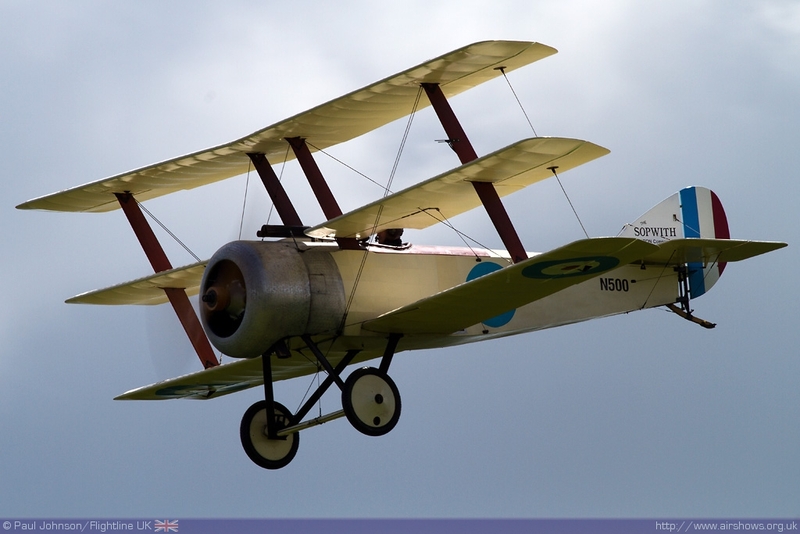 On top of their group display 8 year old Doug Gregory also flew his SE5a replica through some solo aerobatics! 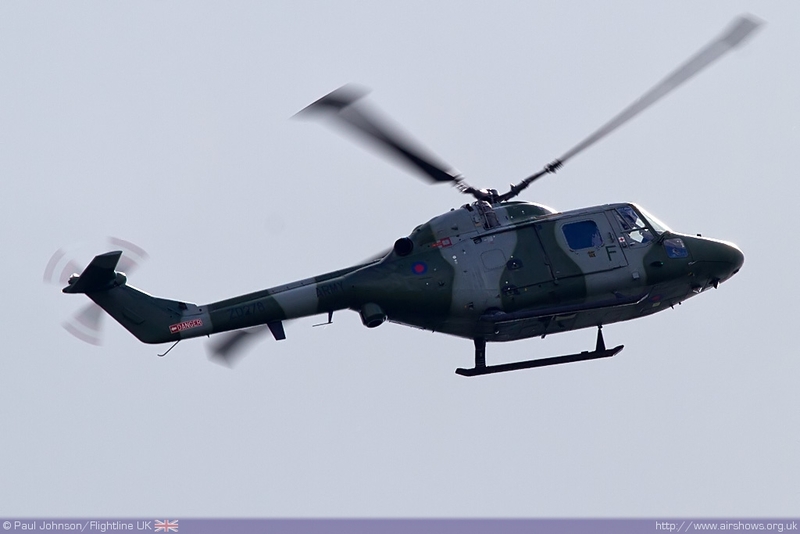 The next segment of flying was loosely advertised at ‘General Army Air Corps Flying’ on the various notice boards at the entrance to the static display but actually turned out to be ‘practice’ displays by the solo Lynx AH7 and Apache AH1 displays that will be seen around the major airshows in the summer. 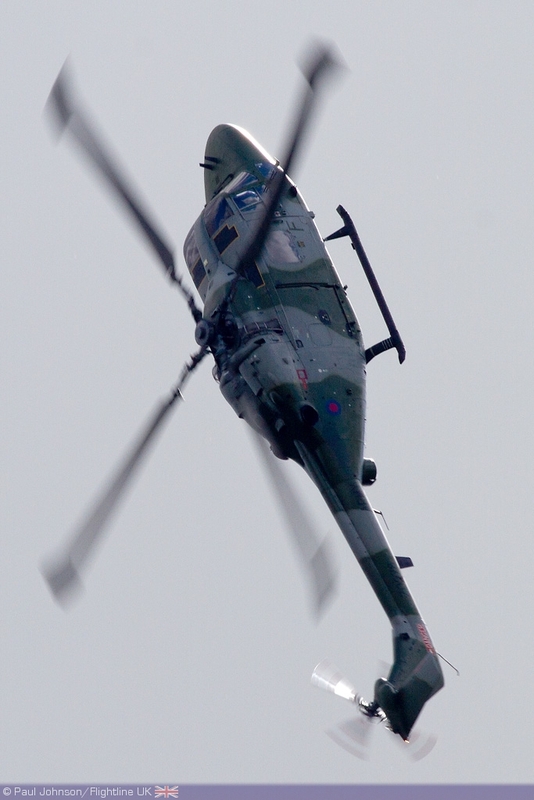 The Lynx display was the same as appeared at Abingdon the week before with the machine being put through a spectacular aerobatic routine with eye-catching manoeuvres such as a hesitation pedal turn and the double back-flip. 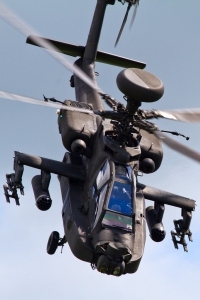 The Apache AH1 solo display in complete contrast is far less aerobatic, but very much plays on the aircraft’s size and agility. 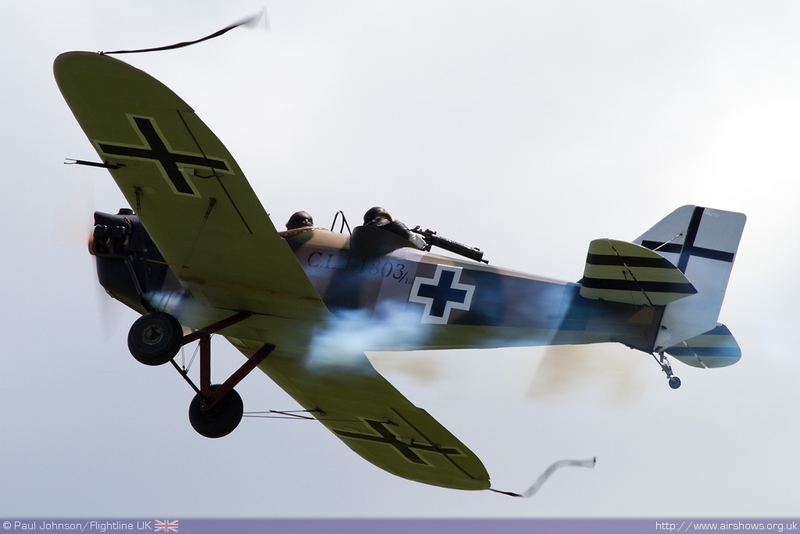 The latter half of the display also makes the best of the aircraft’s menacing looks with some hovering and some interesting pirouettes! 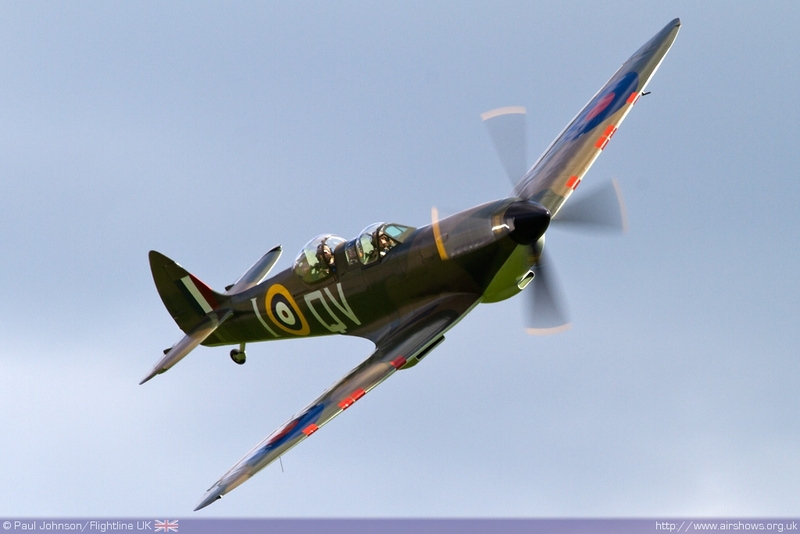 Closing the formal flying was the Battle of Britain Memorial Flight’s Supermarine Spitfire Vb AB910. 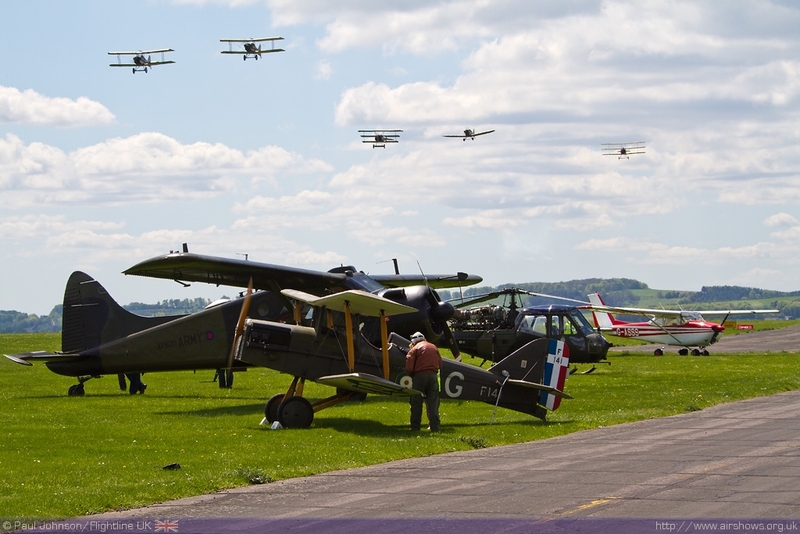 The aircraft performed a number of flypasts around the airfield. 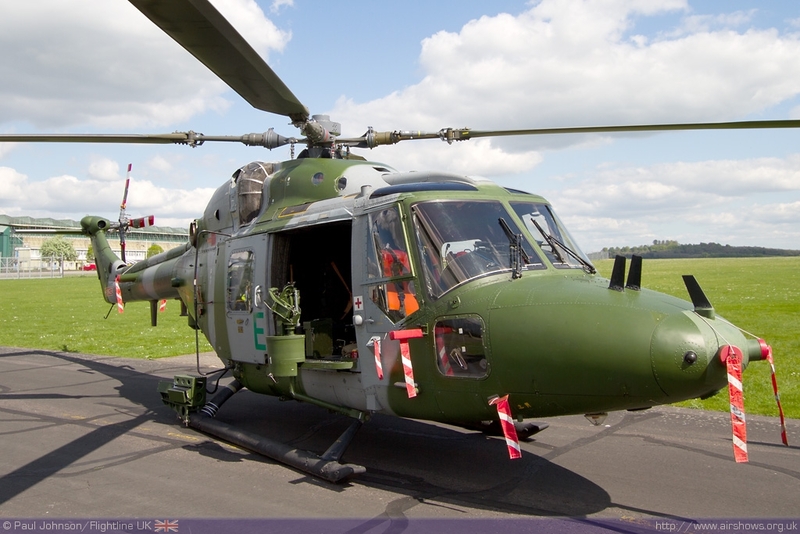 For 2012 AB910 is wearing ‘new’ markings which the aircraft actually wore during its service with No 133 (Eagle) Squadron in 1942 when the aircraft participated in a fierce air battle during the Dieppe Raid. 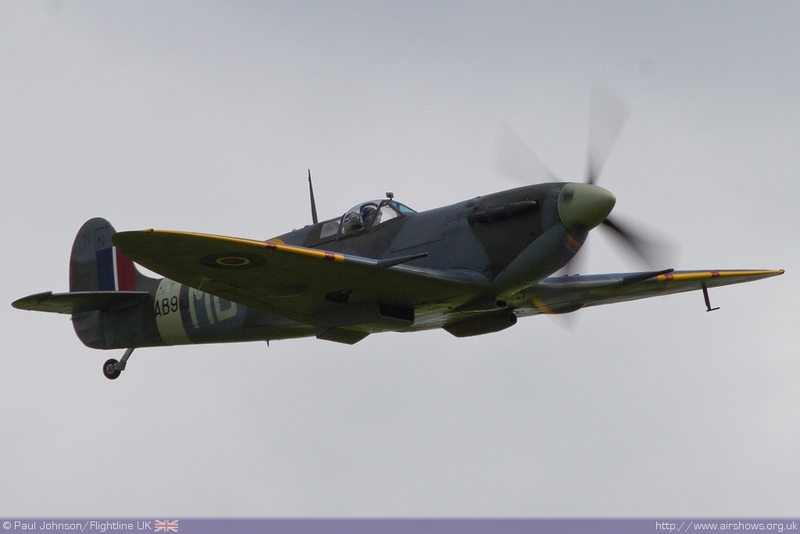 Following the BBMF Spitfire, a mass exodus of the visiting aircraft started. 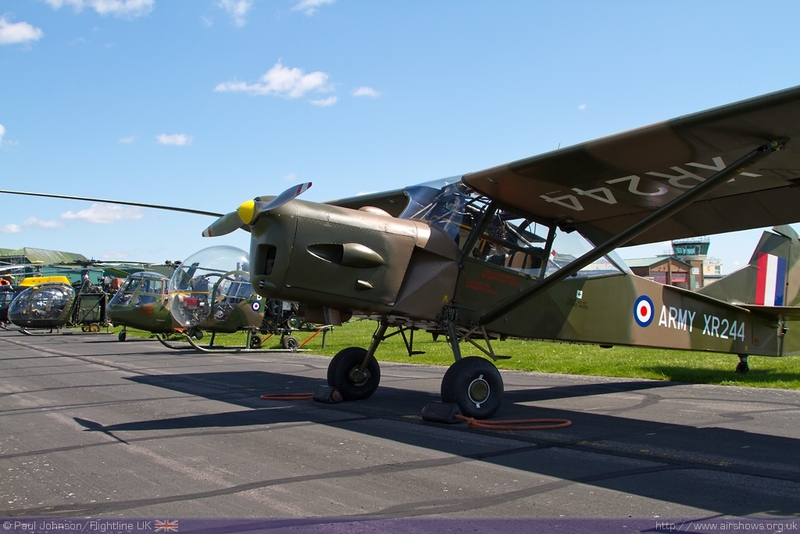 The Army Historic Aircraft Flight’s Beaver AL1 and Scout AH1 also went off for a local flight performing a number of circuits over the airfield. 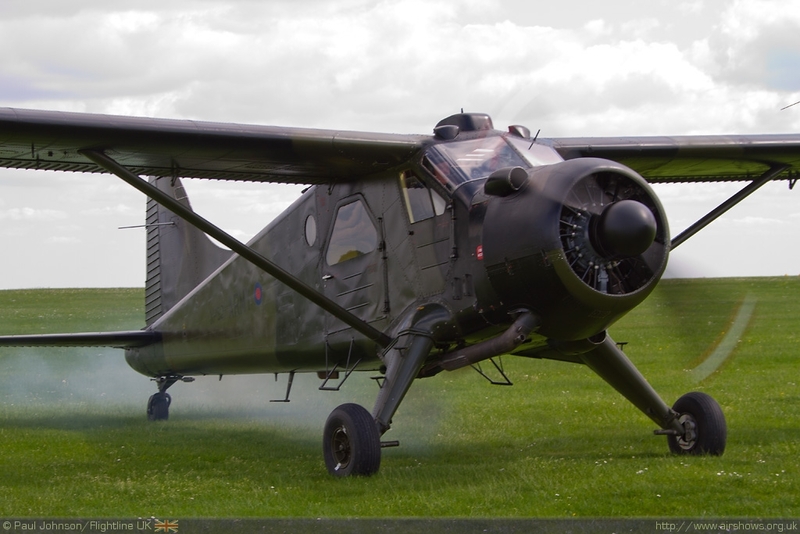 The HAF will hopefully return to the display circuit this year following a short absence caused by paperwork problems which left the aircraft grounded. 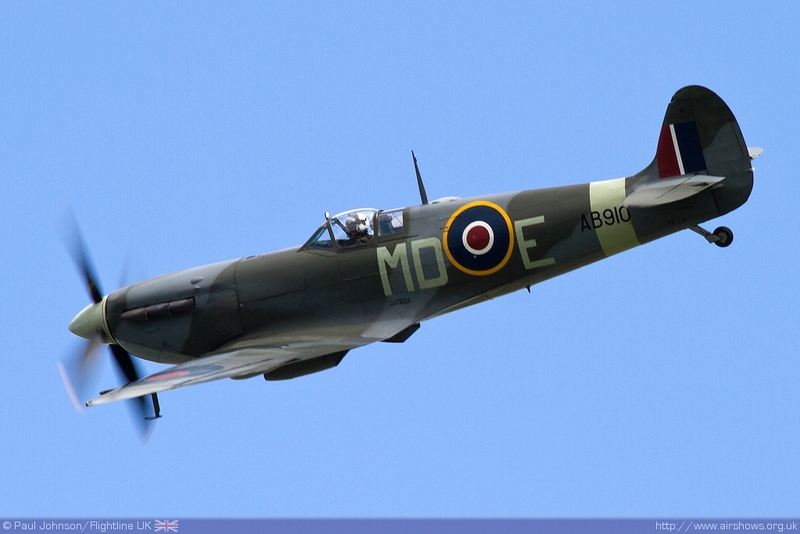 Those who stayed right to the end were treated by one further piece of Spitfire action as John Romain gave a brief practice over Middle Wallop prior to his departure back to Duxford in glorious late afternoon sunlight. 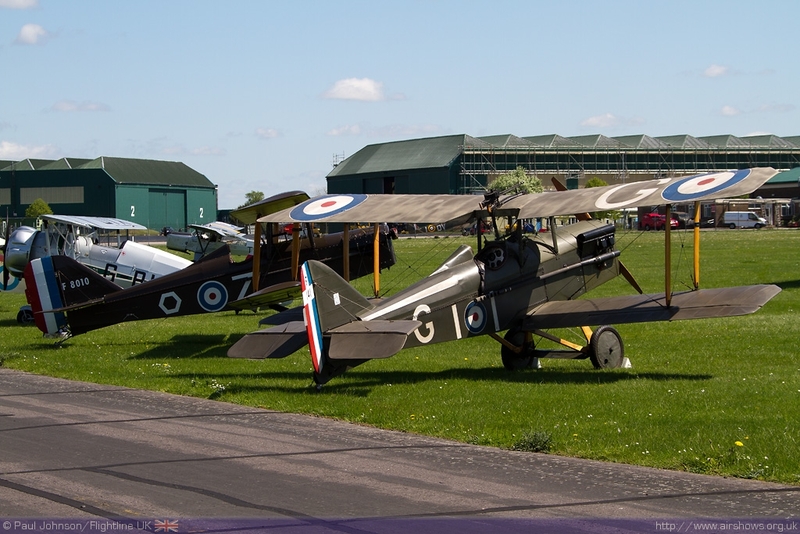 It was a great afternoon at Middle Wallop in some glorious spring sunshine and relaxed atmosphere with some nice surprise flying displays celebrating an important military aviation anniversary; best of all the entire event was FREE!